$850 - $1,380 / mo. 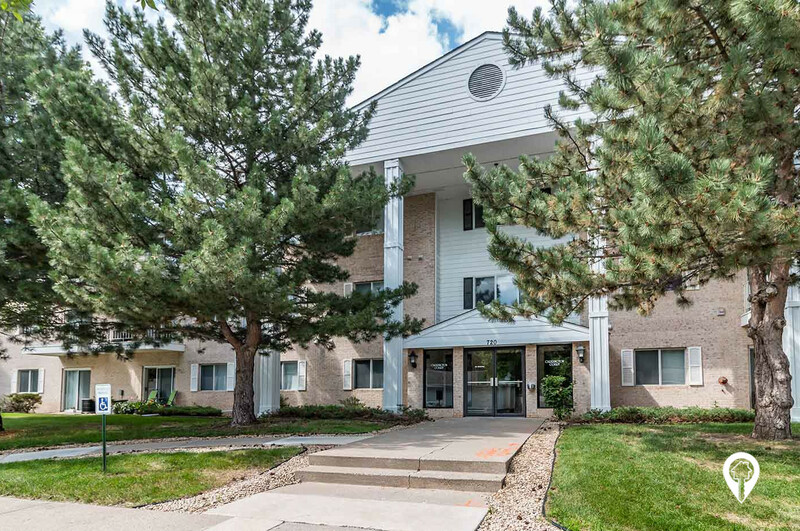 Carrington Court Apartments in Burnsville, MN offer apartments to rent in the Burnsville, MN area. 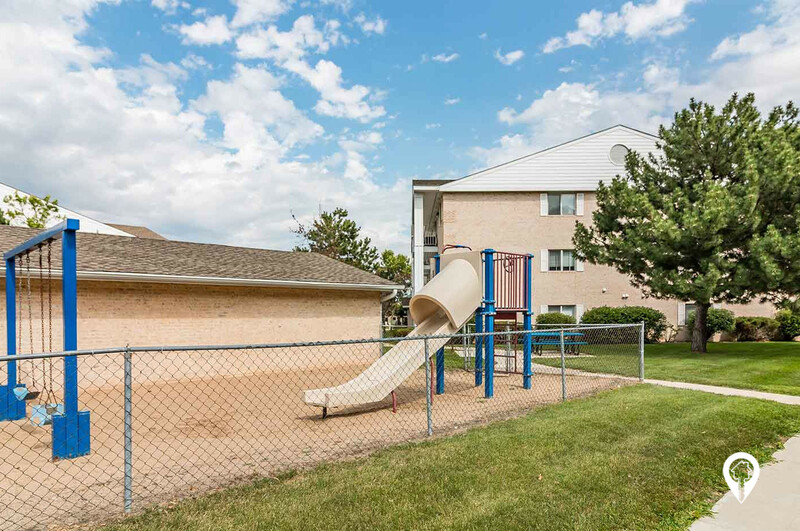 Carrington Court Apartments are a great place to call home. Carrington Court Apartments offer a number of units that fit your lifestyle and budget. 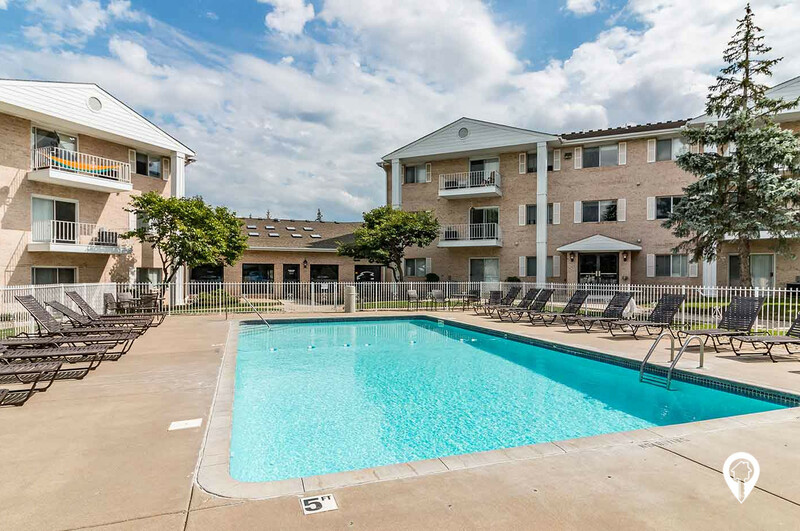 Each unit offers great amenities including air conditioning, high speed internet and much more. You'll love the convenience of elevators on site laundry, and much more. 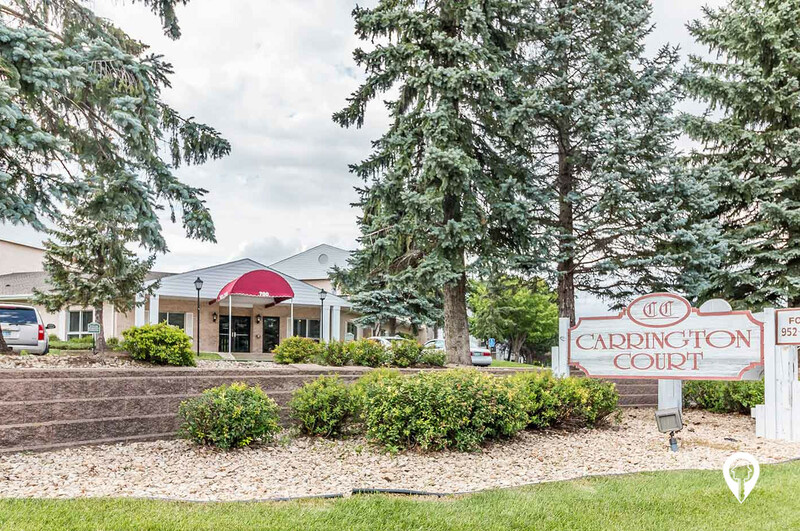 Call and schedule your private showing with Carrington Court Apartments today! 1 bed 1 bath $850 - $885 1 Bed / 1 Bath 723 sq. ft.
2 beds 2 baths $1,055 - $1,155 2 Bed / 2 Bath 1035 sq. ft.
2 beds 2 baths $1,055 - $1,155 2 Bed / 2 Bath Split 1045 sq. 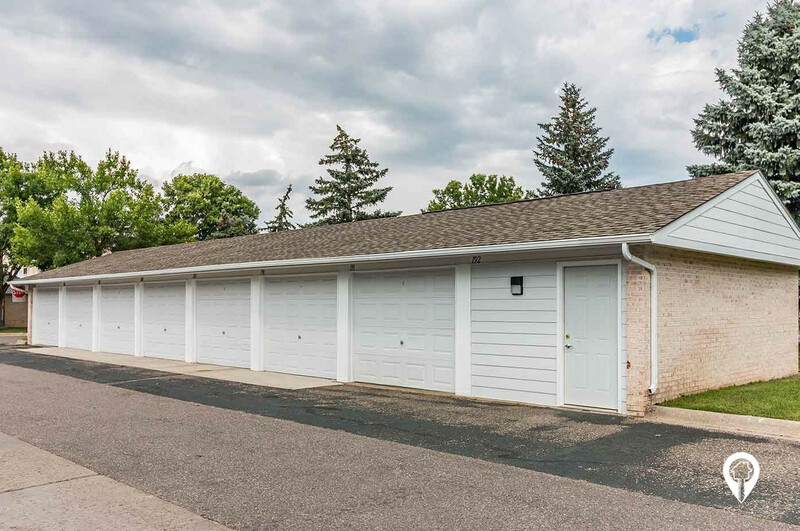 ft.
3 beds 2 baths $1,310 - $1,380 3 Bed / 2 Bath 1340 sq. ft. In unit washer and dryer in two and three bedroom units! From I 35 exit 88 B take County Rd 42 east. Turn left onto Portland Ave S. Turn right onto Evergreen Dr. Arrive at Carrington Court Apartments.